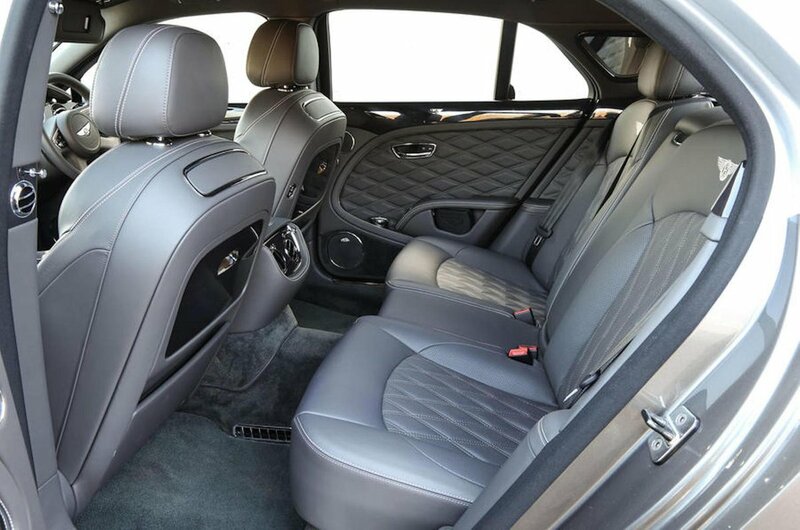 Bentley Mulsanne Boot Space, Size, Seats | What Car? 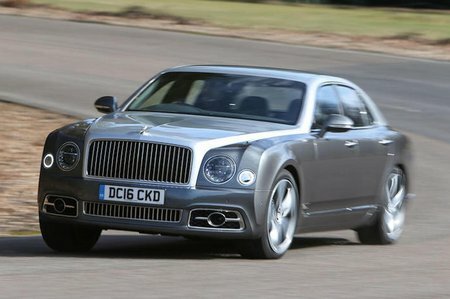 One word sums up the Mulsanne inside: roomy. In the front, there’s plenty of space for someone tall, with head and leg room aplenty. 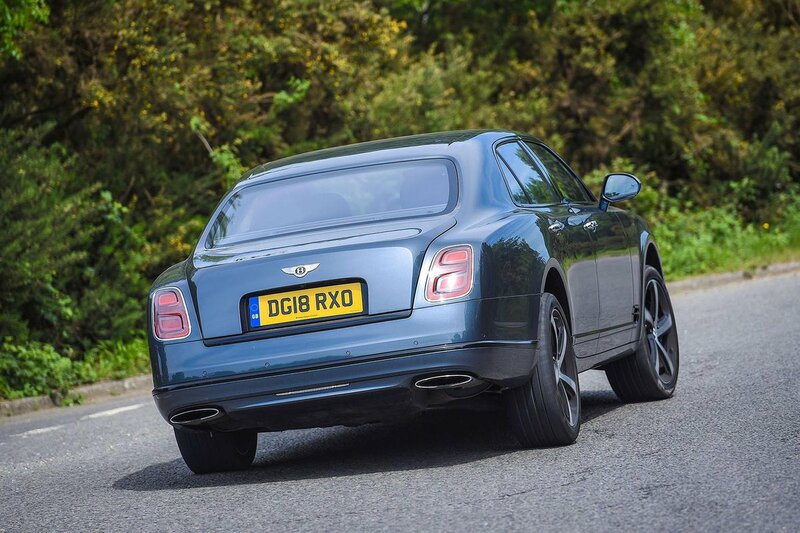 If you choose to be driven, sitting in the rear there’s also acres of room to spread yourself out, although if this is to be your regular place to perch, might we suggest you consider the Mulsanne Extended Wheelbase over the regular-sized model. With 250mm of extra space between its front and rear wheels, and the option of two individual, multi-adjustable electrically operated airline-style seats, this offers a truly first-class experience. Secreted in the central divider are two sturdy pullout tables and you can even add a fridge to keep your Chablis nicely chilled. On all models, you can order a couple of tablet-style 10.4in screens, which at the touch of a button rise majestically from the back of each front seat like Darcey Bussell on a cherry picker. The boot is large, but not enormous, especially considering the wealthy don’t tend to travel light. At 443 litres, it’s smaller than the Roll-Royce Phantom’s and way off the Mercedes-Maybach S600’s load-lugging capacity, but the boot will still take a couple of large suitcases.